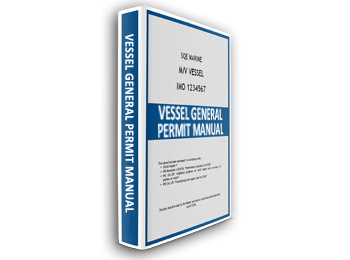 USA EPA requires vessels entering a 3-mile zone into every US land to fully comply with the VGP program. 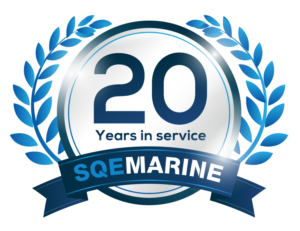 Scope of this plan is to provide guidance on compliance with the U.S. Environmental Protection Agency (EPA) National Pollution Discharge Elimination System (NPDES) General Permit for Ships. Plan is developed in line with EPA VGP and common marine practice. 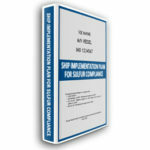 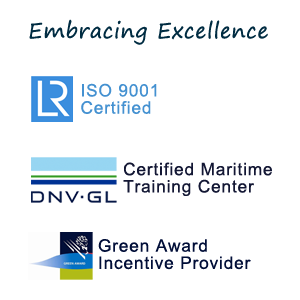 Plan Approval by the Administration or a Recognised Organisation (RO) on behalf of the Administration NOT mandatory, however manual may be examined by attending USCG inspectors on behalf of the EPA.